I'm not an expert doing web and graphics designing but if I'm given correct, proper instructions and followed the task given to me this is very easy. 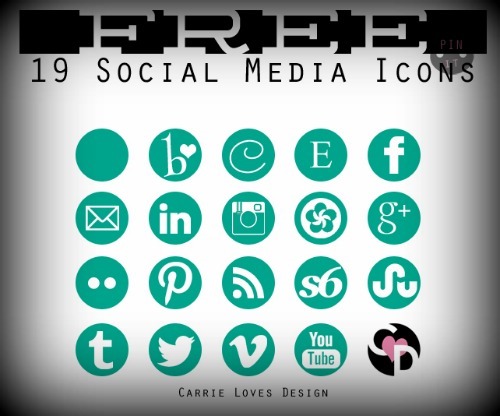 I've been looking for a SOCIAL MEDIA ICONS for my fashion blog, GLAMOURHOLIC MOM. Something that fits my theme, something black to contrast the white templates I used. Then I bumped into CARRIE LOVES blog site about her FREE DIY SOCIAL MEDIA ICONS. 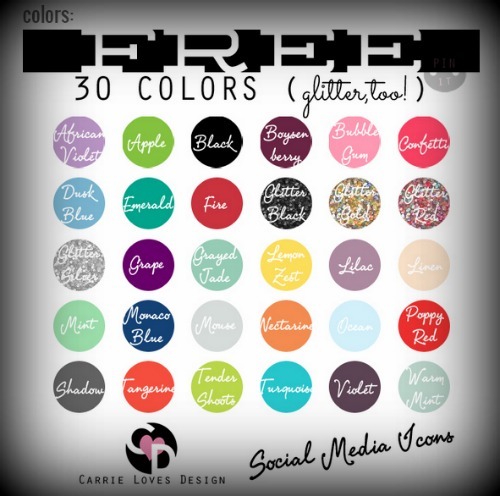 This is all I want for my blog, I can choose an ICON and COLOR I want for my site. 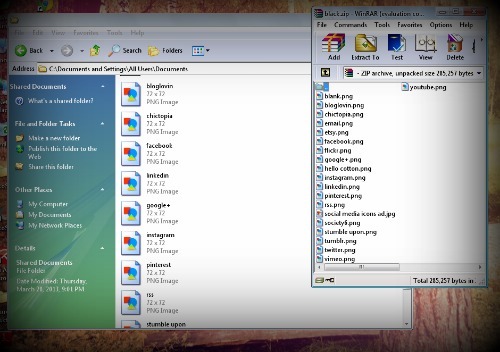 I downloaded the chosen icon and color I'd like for my site, then unzip the folder transfer it to my shared documents. BEAUTIFUL DAWN DESIGNS. 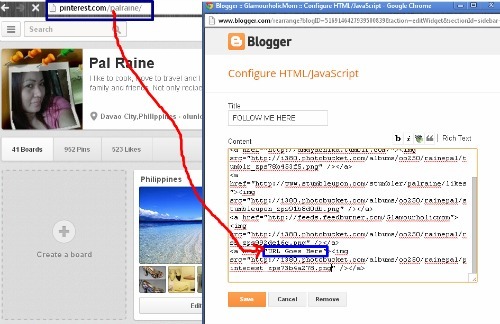 A step to step instruction for a blogger user like me. All the icons on my shared documents was uploaded to my PHOTOBUCKET Library. I open a new tab, LOG-IN to my blogger account and in my DASHBOARD I open my blog title GLAMORHOULICMOM. Click on my LAYOUT. Click on ADD GADGET. 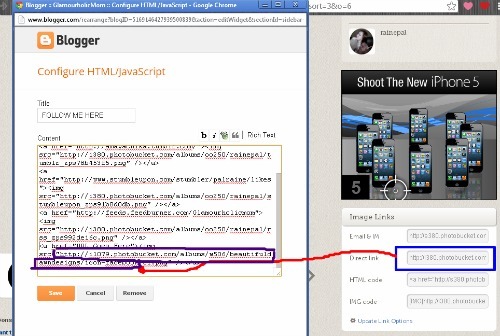 Then select HTML/JAVA SCRIPT. I head back to my PHOTOBUCKET ACCOUNT to get my IMAGE DIRECT LINK. By following what is given on the post. Open my HTML/JAVA SCRIPT Gadget, paste my DIRECT LINK where it says "IMAGE DIRECT LINK GOES HERE". Then I add my SOCIAL MEDIA URL. Just open a new tab for your Social Media profile and copy URL. See how it looks now. Looking forward for your new templates dear. I'm also not a techy person that is why I find tutorials like this very helpful. The icons are really lively. I'm sure your readers would be entertained and would love it. 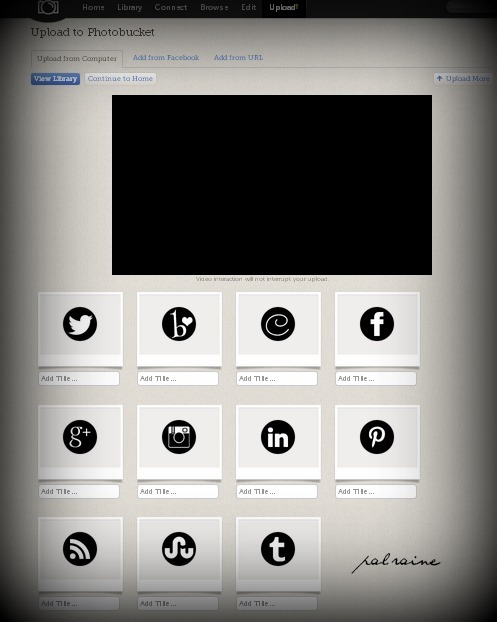 I would like to have a social media icons on my blogs too. Nice tip! I love the DIY icons! With this tutorial, everyone can now install these awesome icons on their blog! This is very nice, I am thinking of installing it on my blogs too. Actually the widgets below my blog post is included with the template I used.